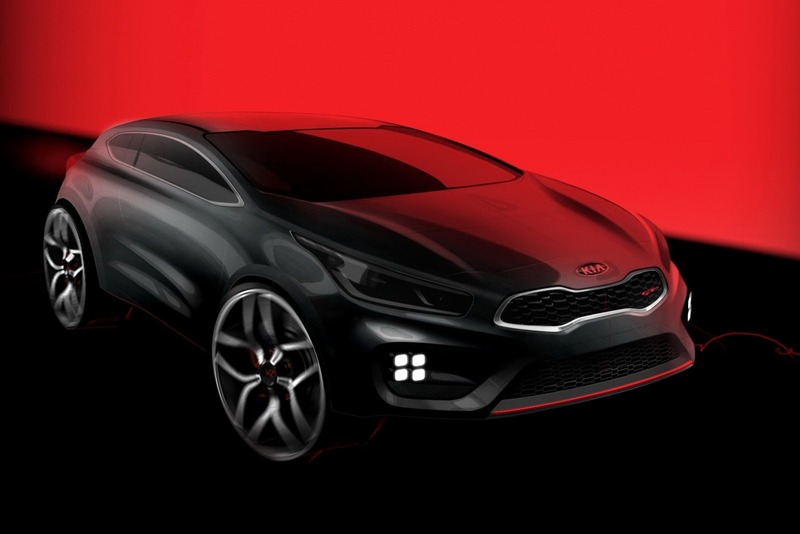 Kia released new information on the upcoming GT versions of the Cee’d and Pro_cee’d models. 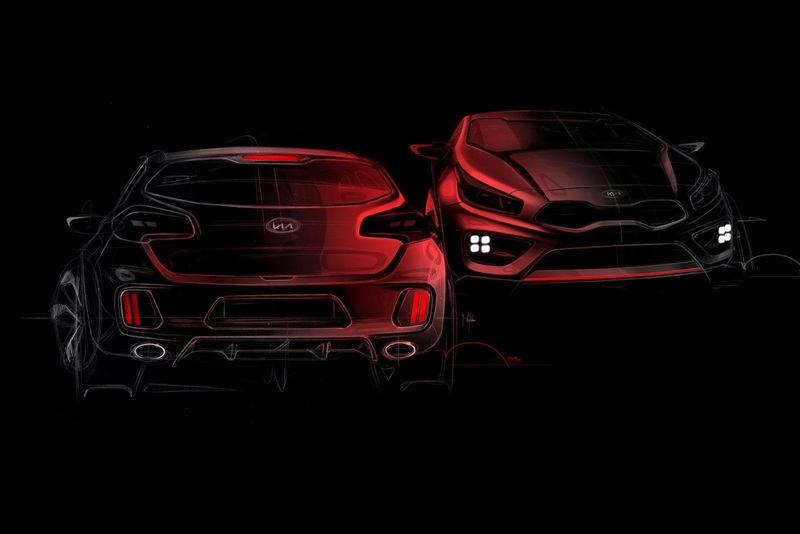 After releasing the first teaser for the new models, the Korean carmaker officially confirmed that the sportier versions of the hatchback model will benefit from a 1.6-liter GDI unit producing 201 horsepower and 265Nm of torque. Helped by a six-speed manual transmission, the new Kia Cee’d GT and Pro_cee’d GT will do the 0-100 km/h sprint in 7,9 seconds. At the exterior, the new models will get larger 18-inch alloy wheels, revised front grille and bumpers, LED daytime running lights, red brake calipers and new exterior finishes. Aluminum pedals, high-quality materials and sport seats will be found at the interior. The new GT range is scheduled to enter the market starting next summer, a possible debut could take place at Geneva. 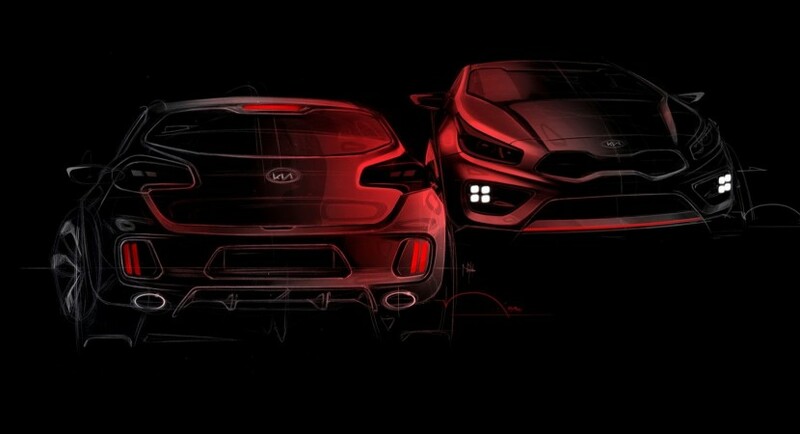 Kia will produce the Cee’d GT and Pro_cee’d GT at the Zilina plant in Slovakia.